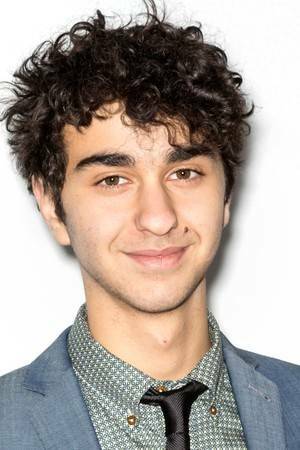 Castle in the Ground stars Alex Wolff as a teenager dealing with the untimely death of his mother. Imogen Poots plays his neighbor who introduces him to opioids. Neve Campbell, Tom Cullen and Keir Gilchrist co-star in the film written and directed by Joey Klein.